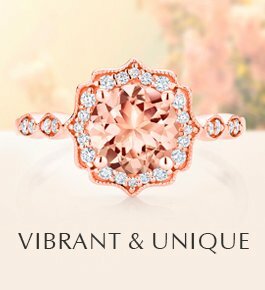 Victorian engagement rings are romantic and feminine, and definitely stand out from the pack in the modern era. 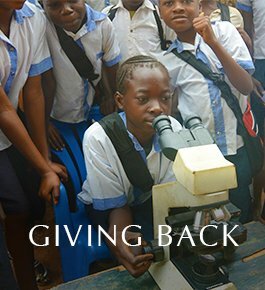 The Victorian Era was named for Queen Victoria of England, who reigned from 1837-1901 and was known for her love of jewelry and her happy marriage to her husband, Prince Albert of Germany. 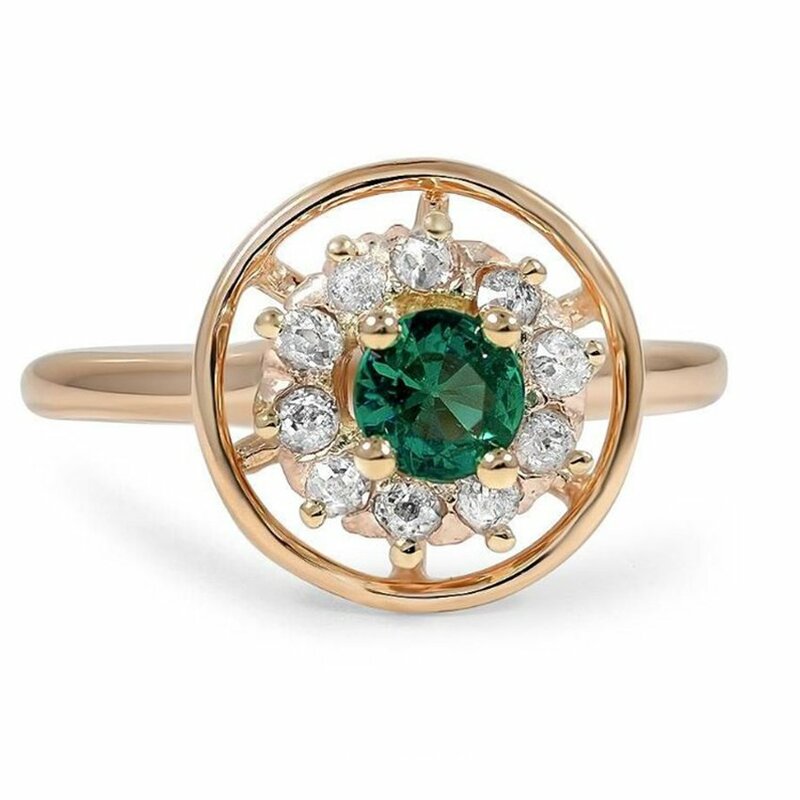 A halo of luminous old mine cut diamond accents surrounds a stunning green garnet center in the Veruca Ring. 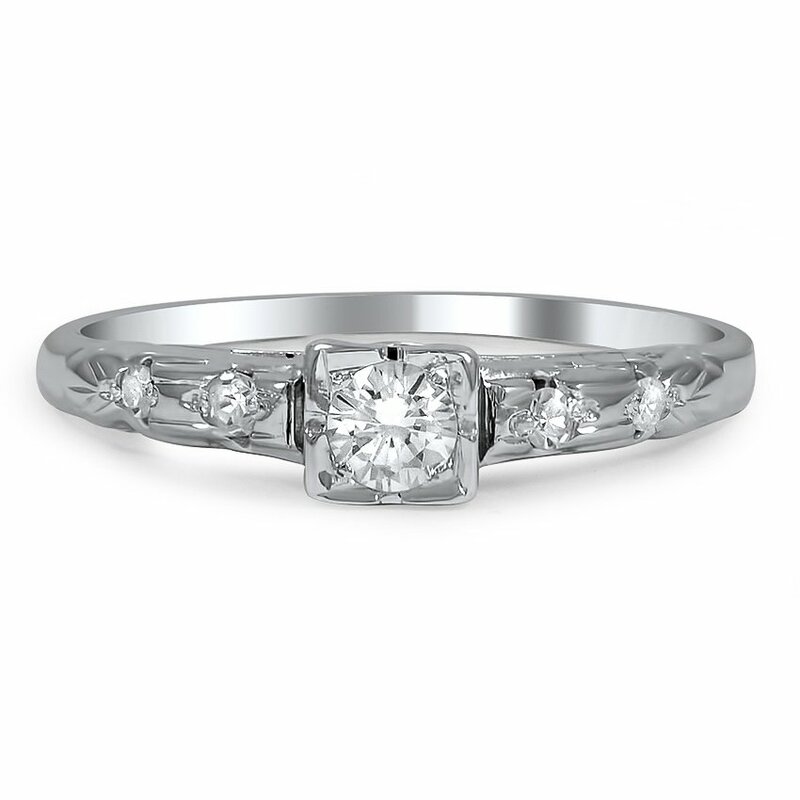 A ring of gold around the center stones add to the halo effect of this Retro-era ring. 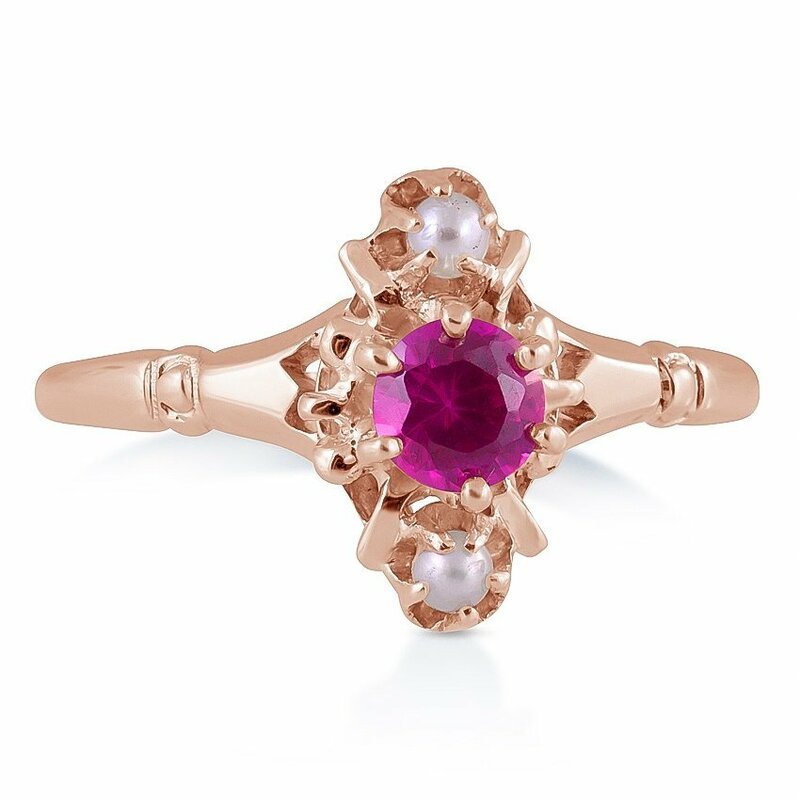 The mesmerizing San Remo Ring features a round lab created ruby and two cultured seed pearl accents set in rose gold. 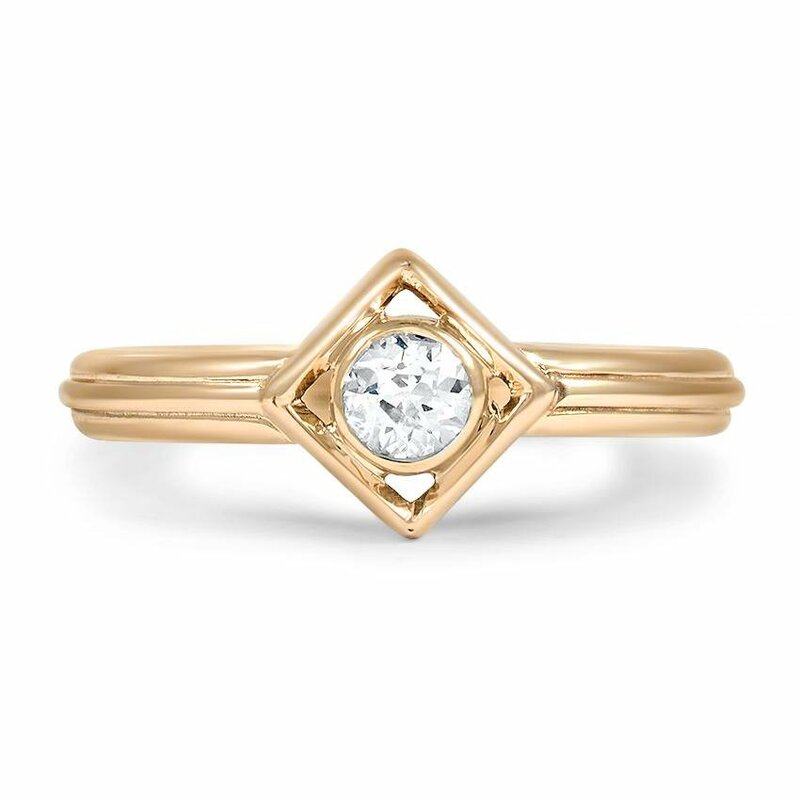 An old European cut diamond is bezel set in a diamond shaped 14K yellow gold head in the delicate and distinctive Karlyn Ring. 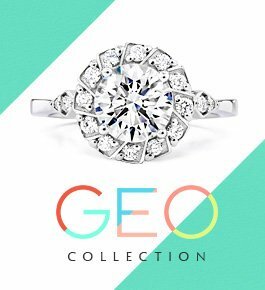 A lovely round diamond is set in the center of a delicately pierced gallery. The Karon Ring’s floral detailing along the shoulders exemplifies the romance of the Edwardian era. 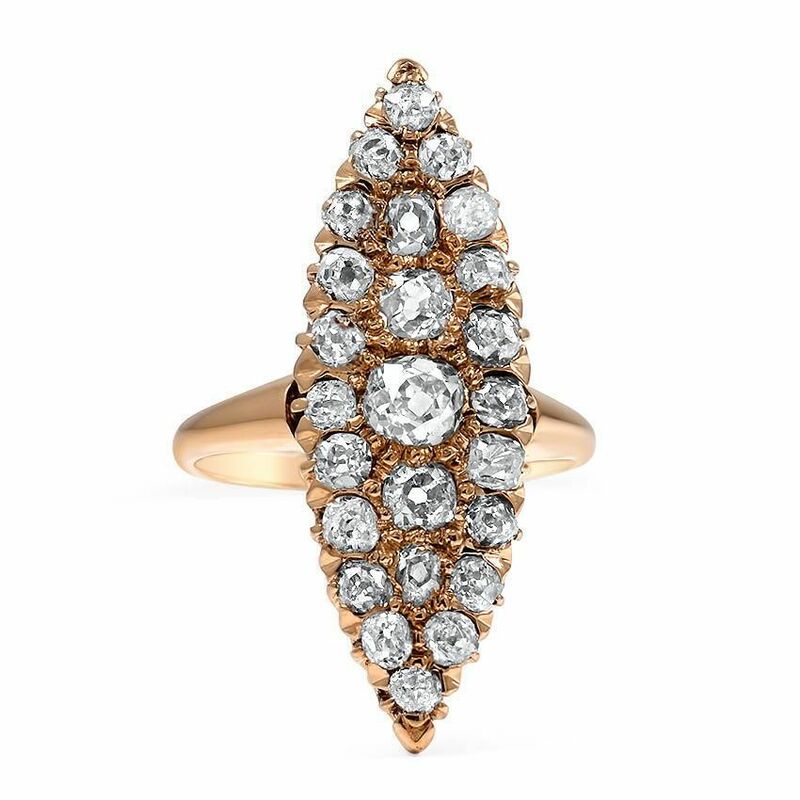 The lavish Margy Ring showcases twenty-five old mine cut diamonds adorning a unique 18K yellow gold ring for a truly glimmering statement piece. 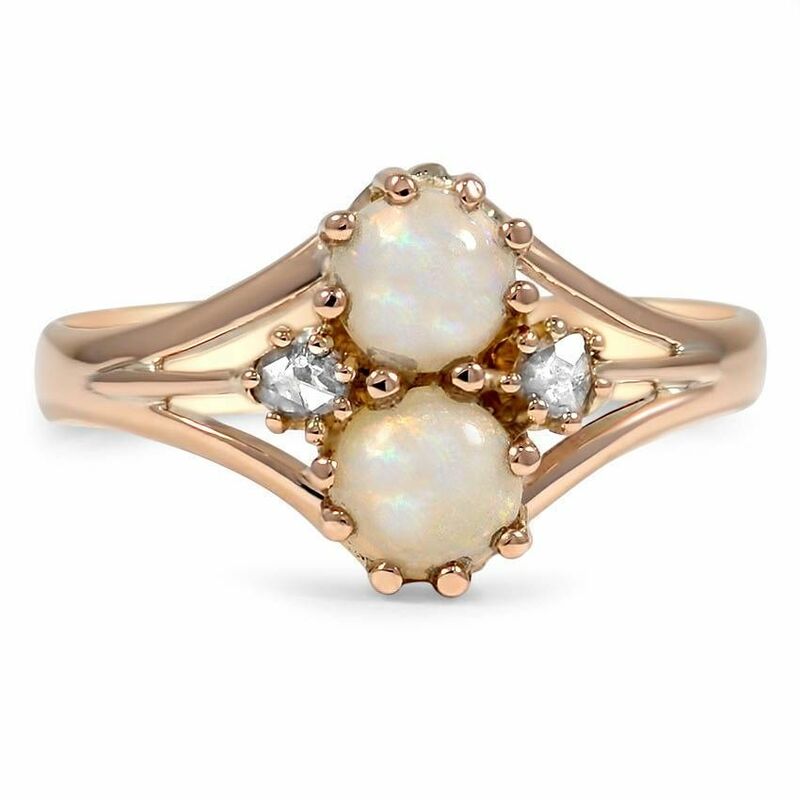 The distinctive split shank style of the Raimi Ring cradles two radiant opals in a rose gold claw prong setting accented on either side by rose cut diamond accents. 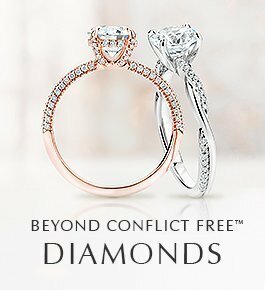 Two single cut diamond accents on each shoulder of the Arvilla Ring combines with a center modern cut diamond for an elegant Retro-era piece. 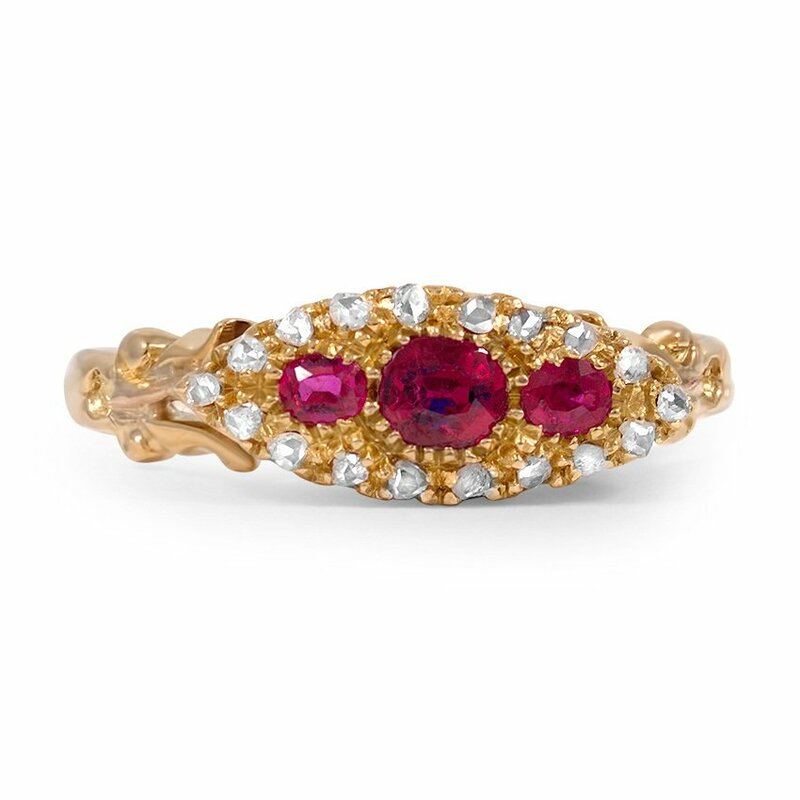 The beautifully detailed Leta Ring features three oval-shaped rubies encircled by lavish detail and shimmering accent diamonds. The shoulders feature a delicately sculpted botanic design. 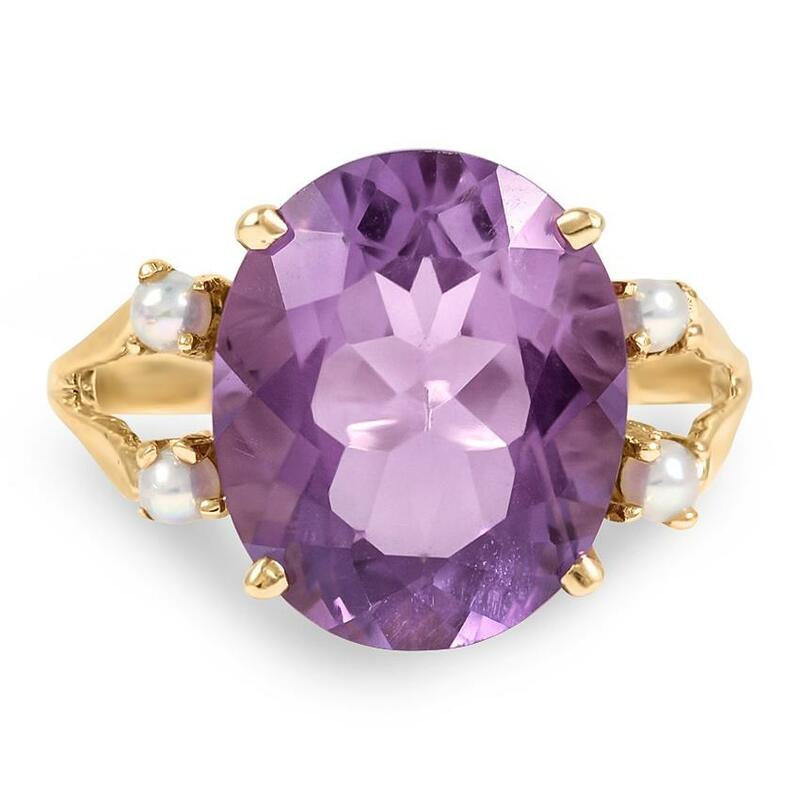 The eye-catching Shantel Ring features a glistening oval-shaped amethyst accented by two delicate seed pearls on each shoulder. 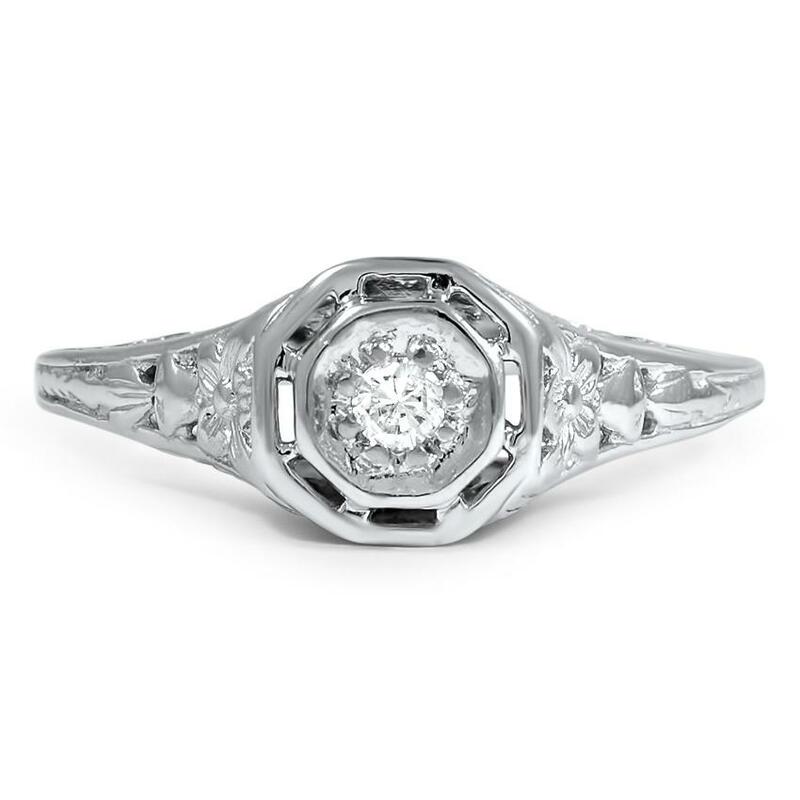 Do you love Victorian engagement rings? Are you more partial to other vintage engagement rings? Let us know on Facebook or Twitter, or in the comments section! 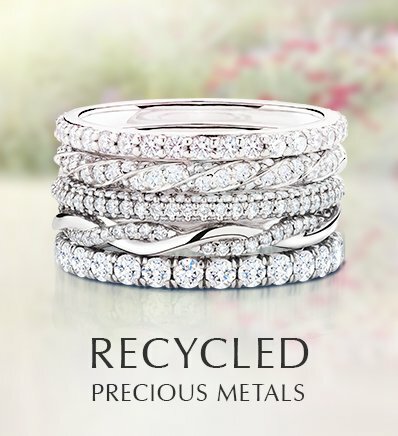 In my opinion, most of these rings look like “coctail tail” rings. They should be worn on the right hand’s ring finger. They are beautiful enough to be worn on very formal occasions. Love the Joanna. What a lovely way to show my Jewish heritage! The Roberta is my favorite! 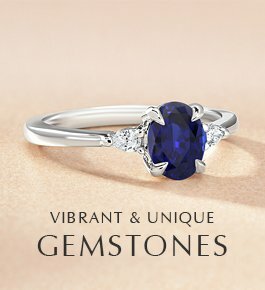 It has my birthstone and of course the diamonds! 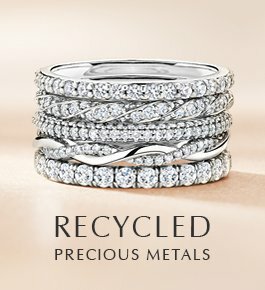 I love the Roberta & Rochelle Rings. They are timeless beauties that evoke that Victorian charm.. 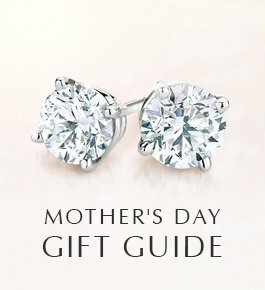 The Mancica Ring is by far my favorite ring of them all, but then the Roberta Ring is just as breathtaking. I Love, Love, Love these two rings.